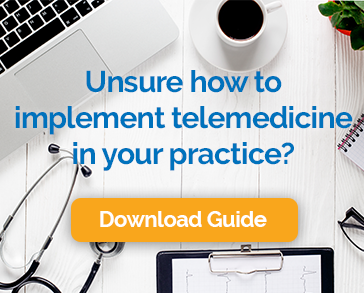 Billing for telemedicine is now even easier with Chiron Health. With the new Export Billing Details feature, you can export and download all filing details from our platform for patients seen by video visit. Now it’s easy to share details with billing staff and ensure all appointments are billed correctly. To export appointment details simply login, click Past Appointments, and Export Billing. Need to view a quick summary for a single appointment? No need to export all appointment data, a quick view for single appointments is also available. Simply navigate to Past Appointments, then click ‘Billing Details’ on the previous appointment. Here insurance information and filing instructions are available. Easily view appointment length details and payments collected on your behalf by Chiron Health. Easy for practices with outsourced billing. Simply export and send to billing staff. Ensure you’re not losing out on valuable reimbursement by under coding for longer appointments. Chiron Health is commitmented to continually improving the value our platform delivers and strives to improve based on client demand. If you have questions about any of these features, contact your account manager. Or, if you’d like to start offering video visits, Request a Demo.